Continuing with this A to Z of Istria, today's post is short and sweet. 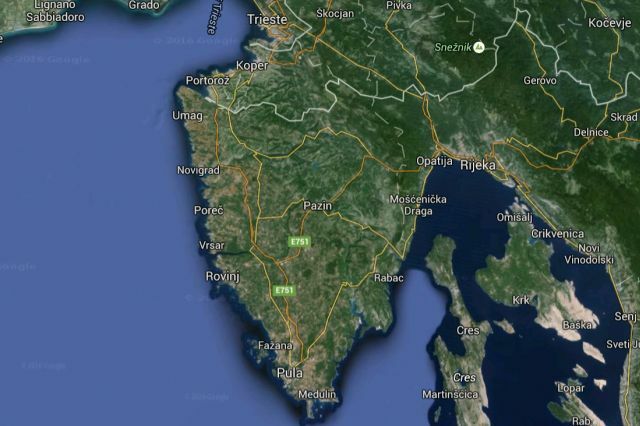 Istra is simply Istria in Croatian (and Istrian). And Istrijanski is the name for the Istrian language.